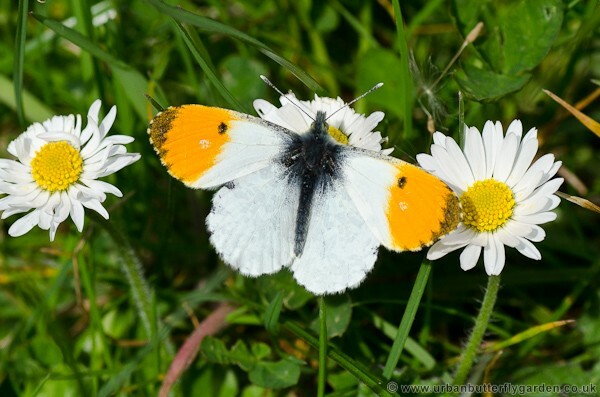 Gardens can play an important role in increasing the population and spread of some of our native and migrant butterfly species. We are encouraged to use far less chemicals in the garden, and switch to more organic methods, like composting, and the use of natural fertilizers for our plants and vegetables, these changes can help to create a safer environment for us and our wildlife. These planted areas create what is known as a Green Corridor, allowing the movement of butterflies and other insects and wildlife through urban environments. 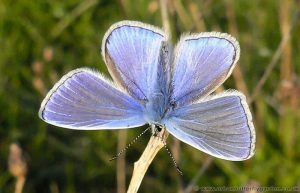 There are wildlife friendly plants and seed kits available to create a butterfly garden, and give things a great start. 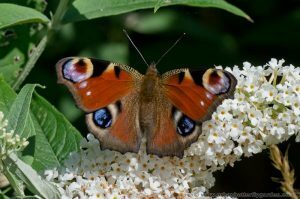 Setting aside an area of the garden how ever big or small, for a selection of easy maintenance Flowers, or Shrubs, like Buddleia, Wild Marjoram (oregano), some Meadow Grasses maybe a few Nettles, will encourage butterflies and moths as well as other beneficial insects like Ladybirds and Hoverflies into the garden.